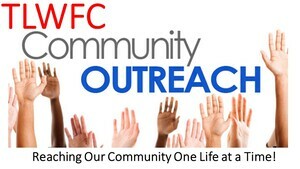 TLWFC Outreach Center was founded out of community necessity in 2012 by Dr. John Hickman, Jr. in Missouri City, TX. On a daily basis, families, single mothers, children and people needing assistance would stop by and ask for help. It began community-wide operations with a mission of providing philanthropic support for the advancement of healthy lives and a health community. 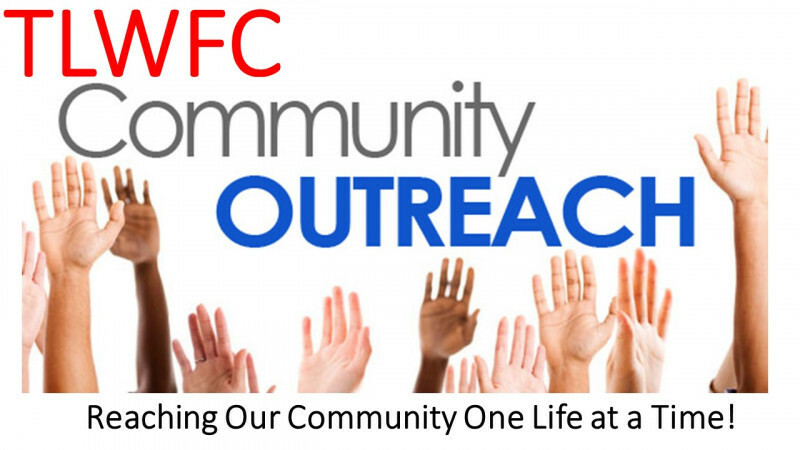 Over the years, gifts to TLWFC’s Outreach Center have assisted hundreds of unduplicated individuals, requests for financial and transportation assistance. Gifts to TLWFC Outreach have assisted children with meals, Christmas gifts and school supplies. Some families were assisted with thousands of dollars in financial assistance that helped with rent, utilities, and auto gas. Over 20 cars have been donated, refurbished and given to needed individuals and families. Many more individuals and families received community resource information and referrals, toiletries, laundry soap and other basic items here. In the aftermath of Hurricane Harvey, TLWFC Outreach center assisted with providing household items, clothing, diapers and formula, counseling, referrals and much more to assist the community! Our current community goal is to giveaway 500 backpacks and school supplies on Aug. 18th by Partnering with the community. Please click on the button below to donate. Your tax-deductible gifts make a difference in people’s lives!